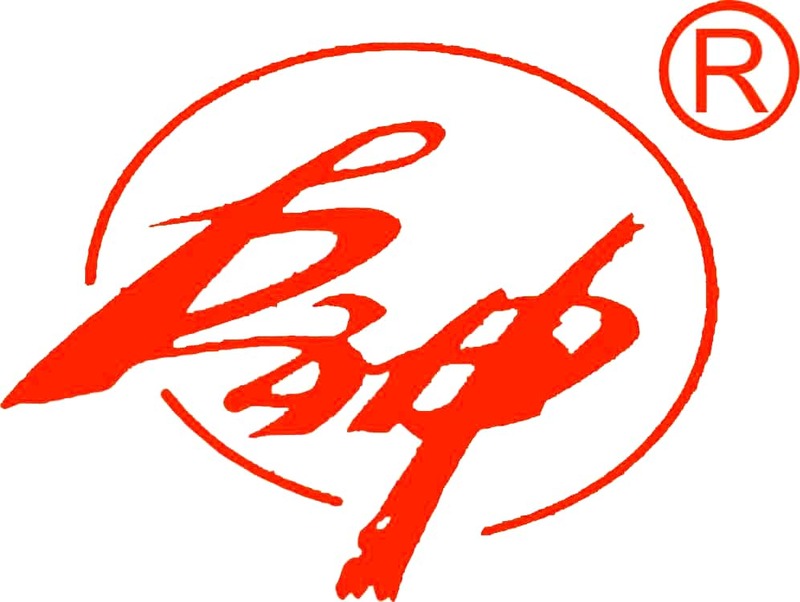 Product categories of Polyethylene Rope, we are specialized manufacturers from China, Polyethylene Rope, Fishery Polyethylene Rope suppliers/factory, wholesale high-quality products of Braid Polyethylene Rope R & D and manufacturing, we have the perfect after-sales service and technical support. Look forward to your cooperation! 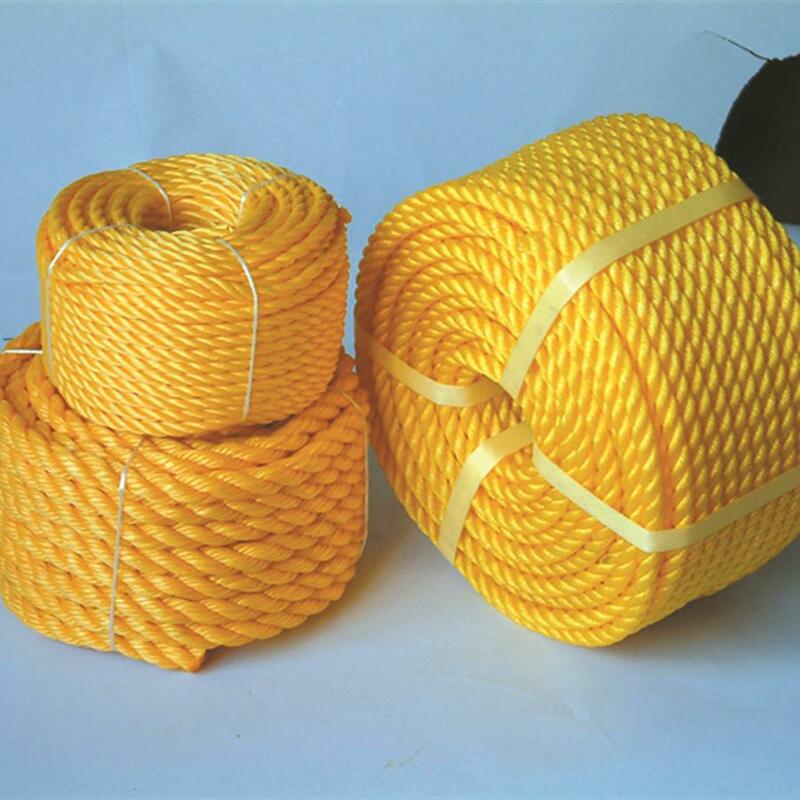 Product Category: Polyethylene Rope(PE), the product is made of polyethylene monofilament, light specific gravity, strong float ability, good elasticity, chemical corrosion resistance, no water absorption, good electrical insulation, high performance-to-price ratio, low price, and good quality. Mostly used in ship mooring, marine fishing, marine aquaculture, and other fields. 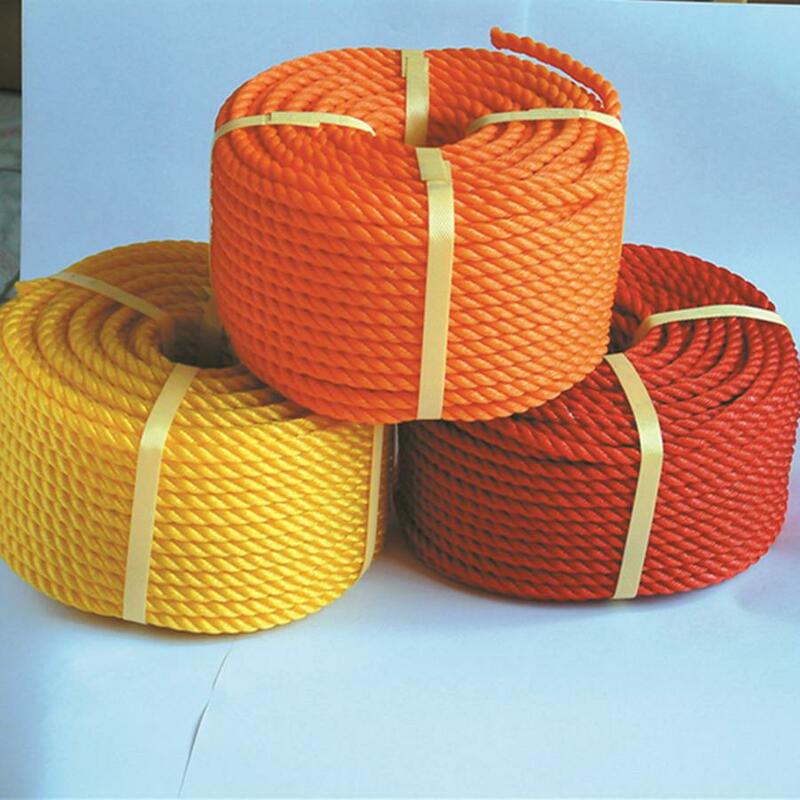 Our company is a relatively large rope manufacturer and wholesaler in China, wholesale high-quality polyethylene rope R & D and manufacturing products, we have perfect after-sales service and technical support. Look forward to your cooperation!